This entry was posted in Opinion and tagged miscarriage, pregnancy loss, taboo. Bookmark the permalink. You are pillars of strength for us too Mark. I’m so glad we have been a help to you, as you have been to us. I had the same experience, between my two. I don’t think about it very much anymore but the devastation is pretty clear. I have 2 great kids of 17 and 15… lost child would have been 15 in February of 2013, seems like a long time ago, not really. Thanks Wendy, so sorry to hear you’ve been through this too. So sorry you can relate Missy, but glad you also have two beautiful babes!! Thank you for sharing Lenore. Thank you Ashley for this lovely post about miscarriage. Ashley: First time as a Grammy I have spoken of this – one of my daughters lost a little soul many years ago – I still have the Expected date and the loss date on my calendar and carry it forward every year – I too will light a candle on the 15th for all little creatures not quite strong enough to fight until it was time to join the rest of the world. Thank you Tikki, much appreciated. Thank you for sharing your story, Ashley. I, too, suffered a miscarriage at 11 weeks, in between my two girls. (Sometime I will tell you about my story and the things I did afterword with the very same goal–to help people talk about this kind of loss and find healing.) I am so glad to hear that you had good support from your friends and family. 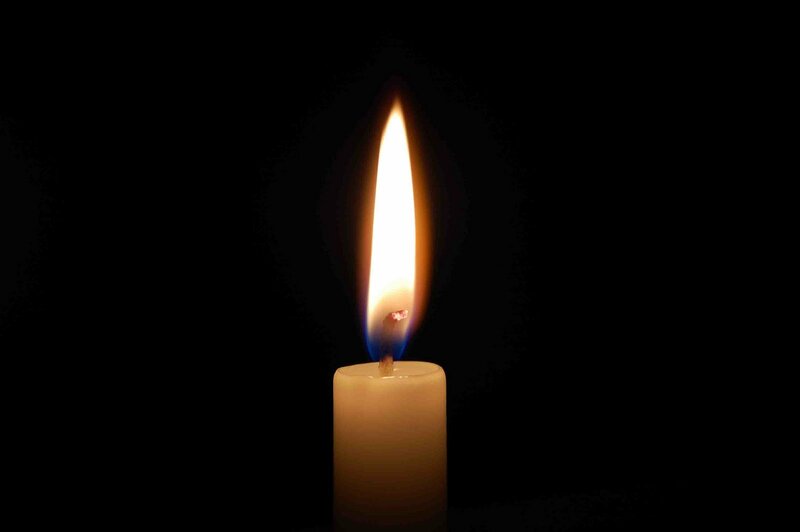 Peace to you as you light your candle this week. Thank you, and to you as well Kristine. Knowledge provides strength, that’s why I think it’s so important to spread this message.